This charming home has been well maintained. Cute & cozy setting with the convenience to downtown would be perfect for new owners or a great opportunity for investors. 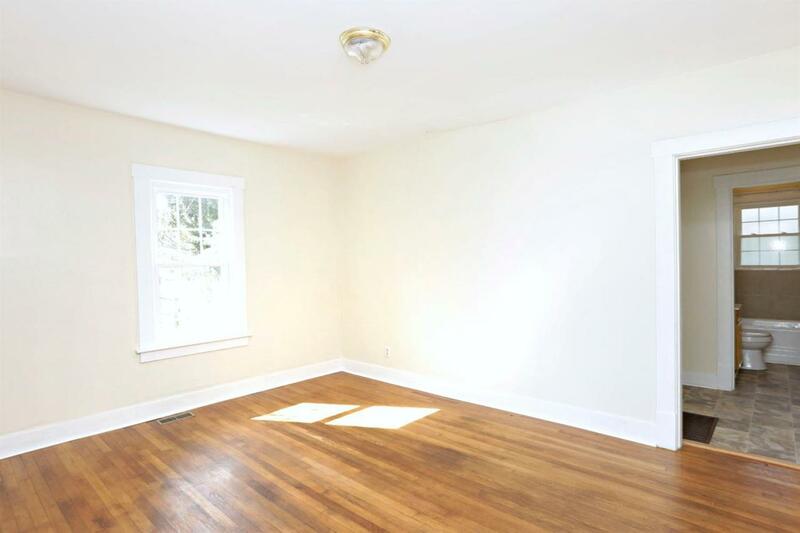 Home has an open and bright floor plan. Offering 2 bedrooms/1 full bath and separate laundry room. 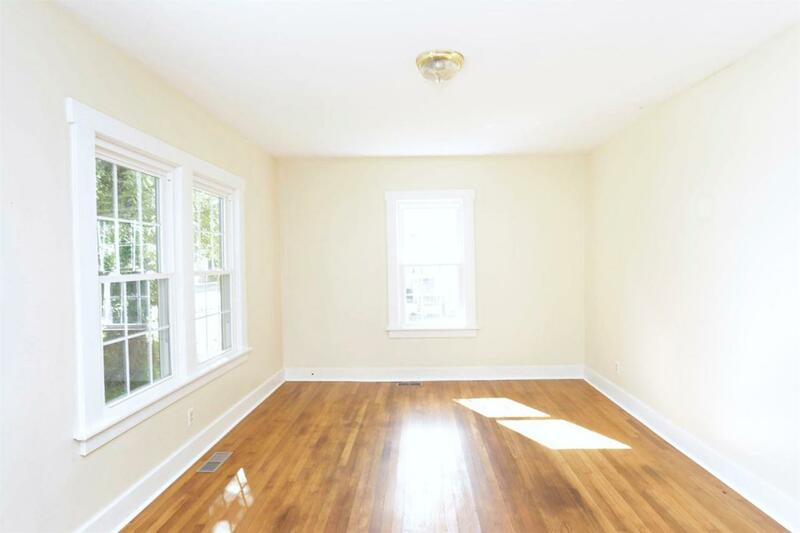 Updates include all new windows, refinished hardwood floors, freshly painted exterior & interior walls, newer furnace (within last 2 years) and much more. 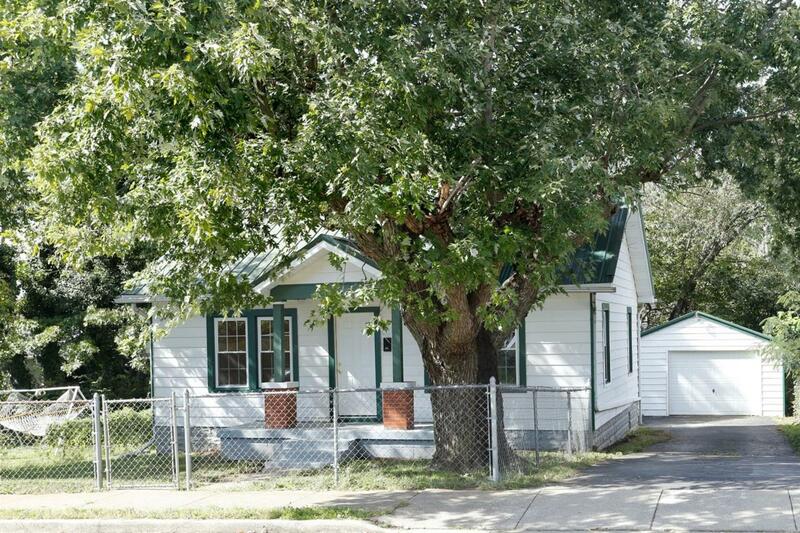 This property offers a fully fenced in yard and 1 car detached garage. 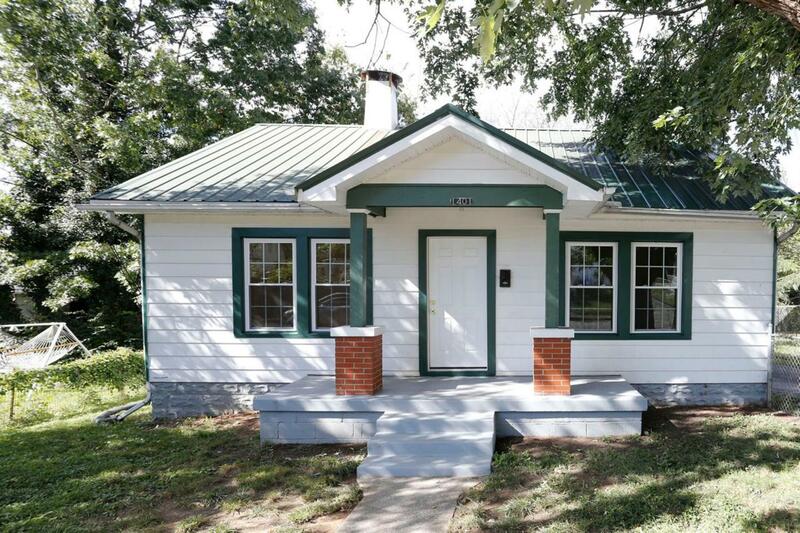 Located close to Legends ballpark, Transy, Rupp Arena, and easy interstate access. Schedule your showing today! Miscellaneous Basement Master Bdrm 1st Flr. Bedroom 1st Floor Separate Utility Rm. Listing provided courtesy of Amy Jo Henderson of Commonwealth Real Estate Professionals. Listing information © 2019 LBAR Multiple Listing Service. All rights reserved.